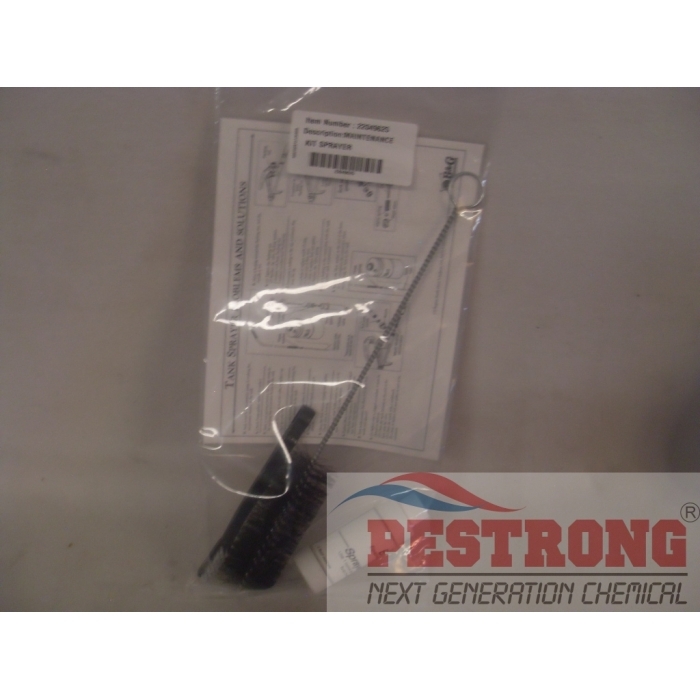 Where to Buy B&G Sprayer Maintenance Kit, B&G Sprayer Cleaning Maintenance Kit 22049625 - $19.95 for Sale with Fast Free Shipping! 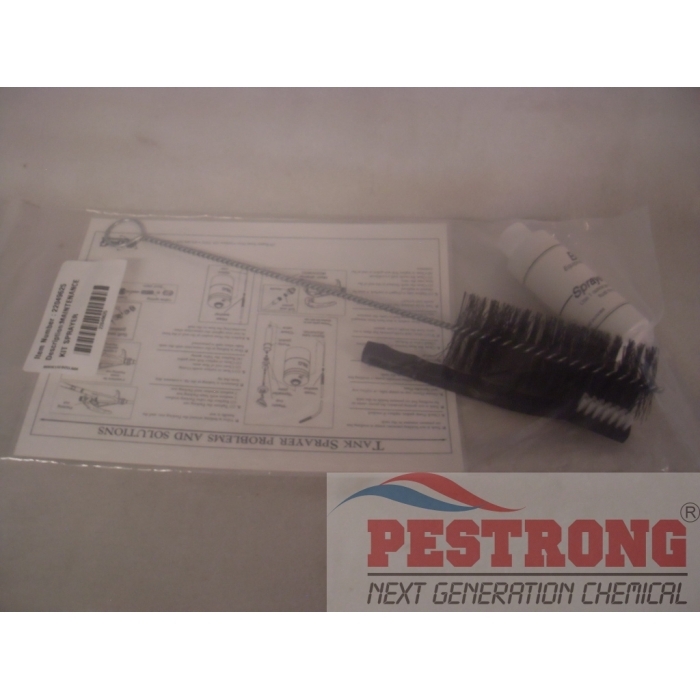 B&G Sprayer Cleaning Maintenance Kit 22049625 for B&G Stainless Steel Sprayers includes a tank brush, soft brush, specially designed cleaning solution and detailed instructions. I love the cleaning solution from this. It works better than just soap and water. The cleaning tools are great too, but the cleaning solution is the winner of this set. I just wish there was more of it. I love cleaning out my sprayers every few months and knowing how clean the tank is when I use it is a wonderful feeling.